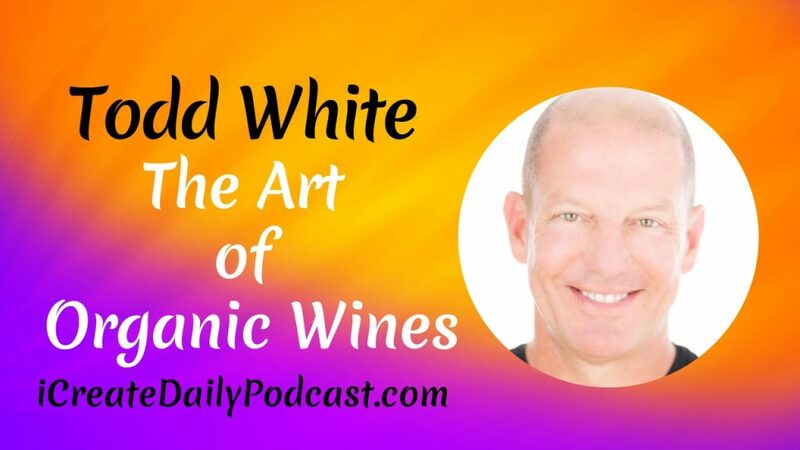 We’re excited about today’s show with the foremost expert on healthy organic wine. 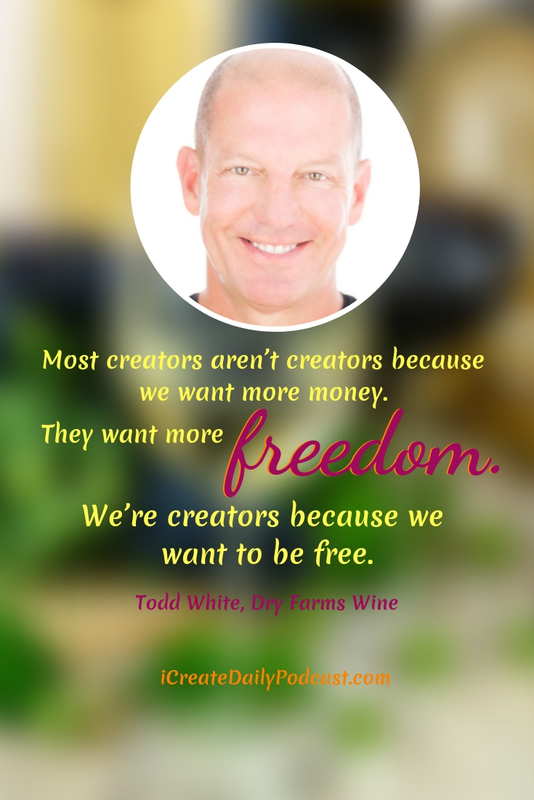 Todd White is the founder of Dry Farm Wines, the only health-focused, natural wine club in the world! Todd also has some radical health habits and amazing practices, from a ketogenic lifestyle, of daily fasting and feasting with wine, to twice daily meditation and fitness… Todd’s health and fitness practices are as intriguing as his entrepreneurial creator’s story! 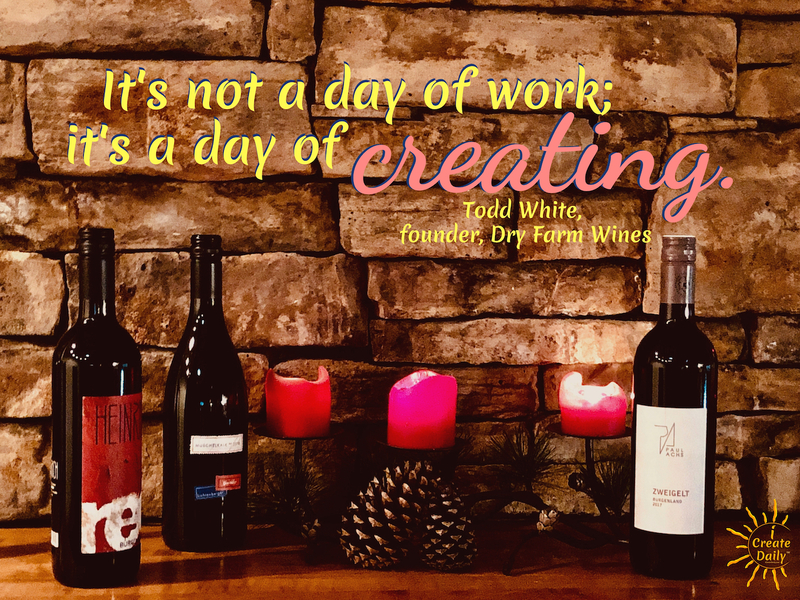 Todd White is an entrepreneur with phenomenal company culture, all of which we’re excited to discover more fully here today…. …Beginning with Todd’s creative journey and ending with his fitness focus. Dry Farm Wines you can sample a bottle of their wine for a penny!